Travel Media Group has helped Croc’s Resort & Casino make quick improvements to their online reputation in the past three months alone. Using strategic reputation solutions to influence positive traveler feedback and provide insightful review responses, Croc’s Resort & Casino has seen dramatic results, including: a 2-Spot TripAdvisor city rank increase in just 20 days, and a 131% increase in Google reviews. 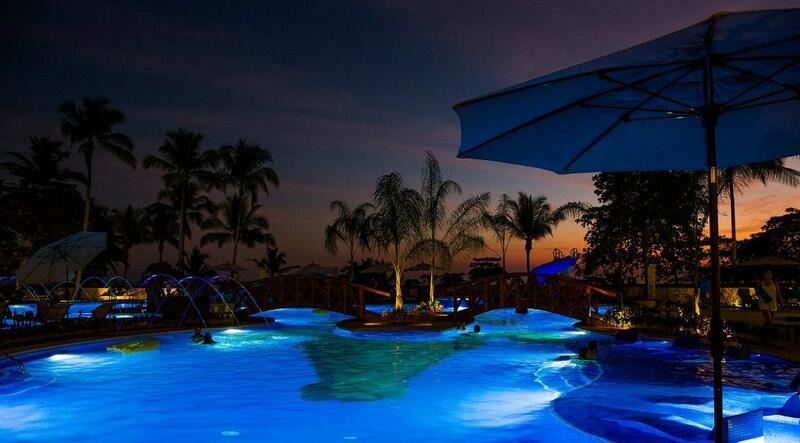 Croc’s Resort & Casino is a full-service resort located in beautiful Jaco, Costa Rica. The luxury beachfront property offers amenities including three restaurants, the Cararra Spa & Wellness Center, a 5-star pool and a Las Vegas-style casino. While Croc’s Resort & Casino offers an exceptional experience for travelers to Costa Rica, the resort is located in a competitive beachfront market. With 81% of travelers typically referencing TripAdvisor when deciding where to stay, Croc’s Resort & Casino understood the importance of beating the competition and hoped to increase their city rank of 7/45 hotels in Jaco. By beginning a reputation management program with Travel Media Group, the hotel was able to earn more positive reviews online and leverage guest feedback to improve guest experiences at the hotel. Using a combination of tactics including Reputation Tracking, Reputation Influence and Respond & Resolve, Croc’s saw immediate improvement. 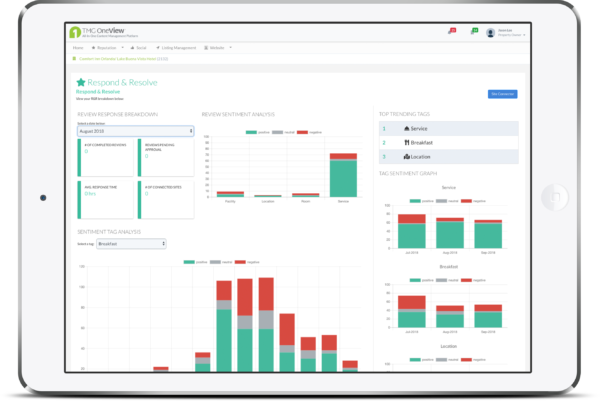 After submitting an average 33 guest emails daily to the Influence dashboard, the hotel saw impressive results on Google (131% more reviews) and TripAdvisor (86% more reviews). Plus, in a period of 30 days, Croc’s Resort & Casino received 334% more reviews than their top 3 competitors combined! Through our Reputation Influence solution, Croc’s Resort & Casino received 334% more reviews than their top 3 competitors combined. Croc’s Resort & Casino can view all data from TripAdvisor, Google, OTAs and more for the property and their top 5 competitors. This enables them to understand their position in the marketplace in real time. The Influence program engages guests post-stay and encourages positive reviews online. By collecting negative feedback on internal surveys, the hotel can connect with disappointed guests directly and provide elevated customer service. Prior to partnering with Travel Media Group, Croc’s Resort & Casino responded to about 10% of their online reviews. Now, our reputation experts craft approved responses to 100% of their online hotel reviews. Through Respond & Resolve, Tracking and Influence, Croc’s Resort & Casino achieved significant positive results for their online reputation.